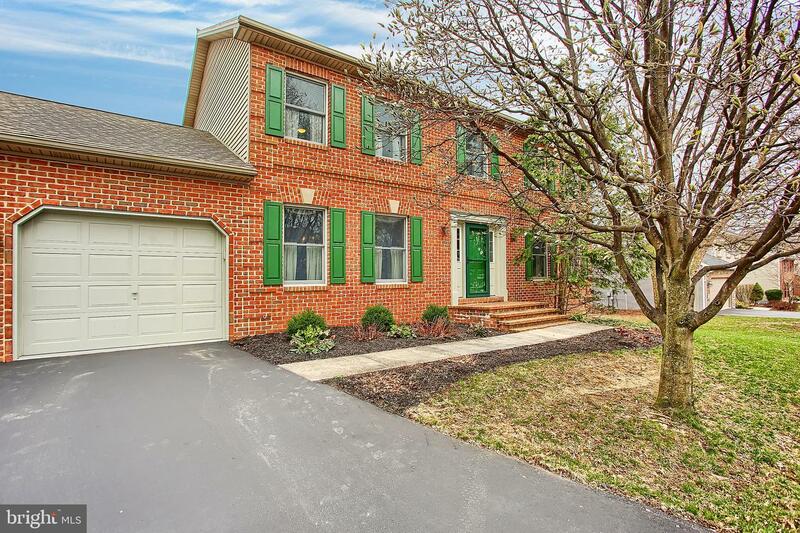 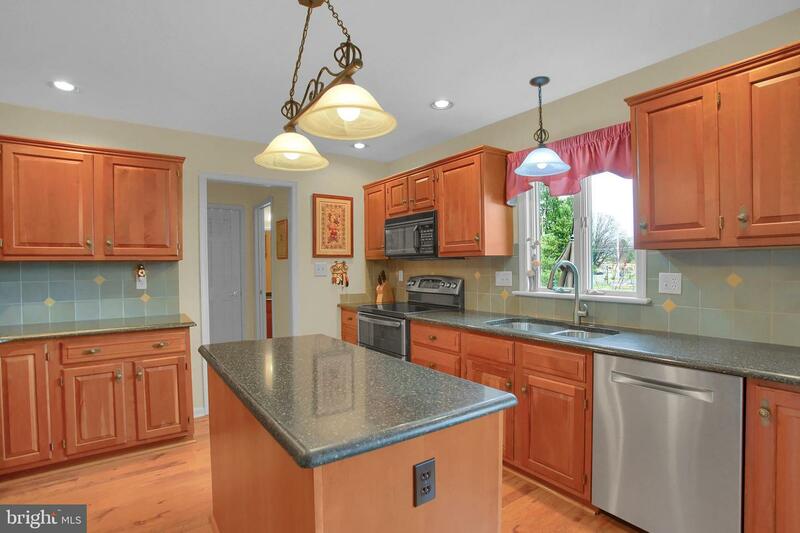 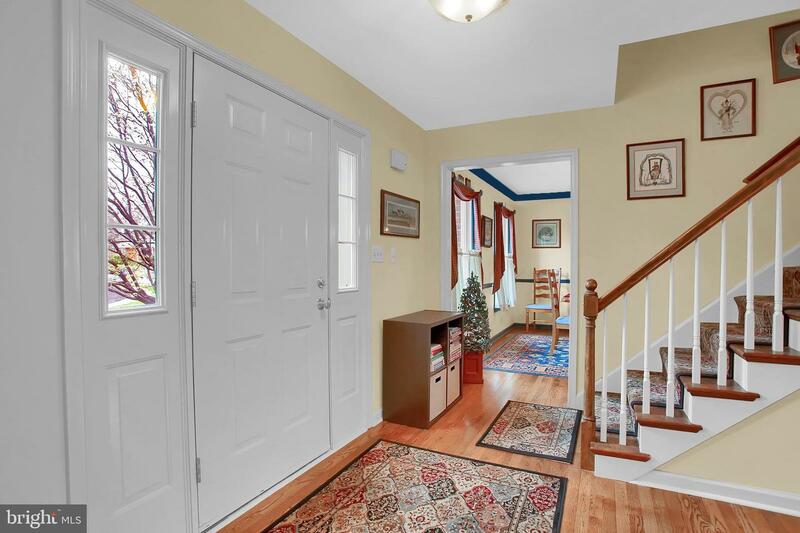 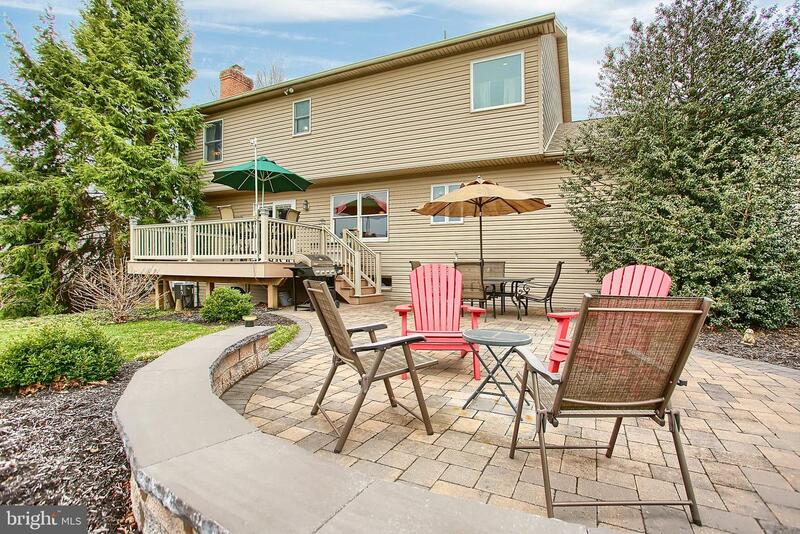 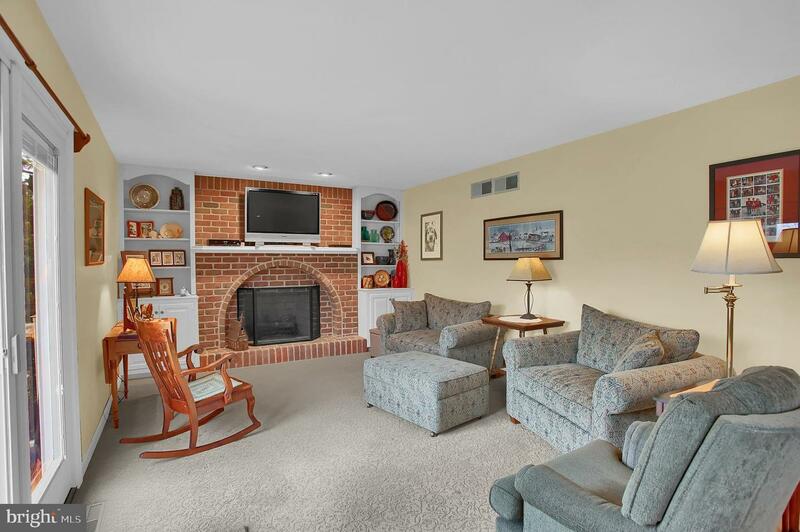 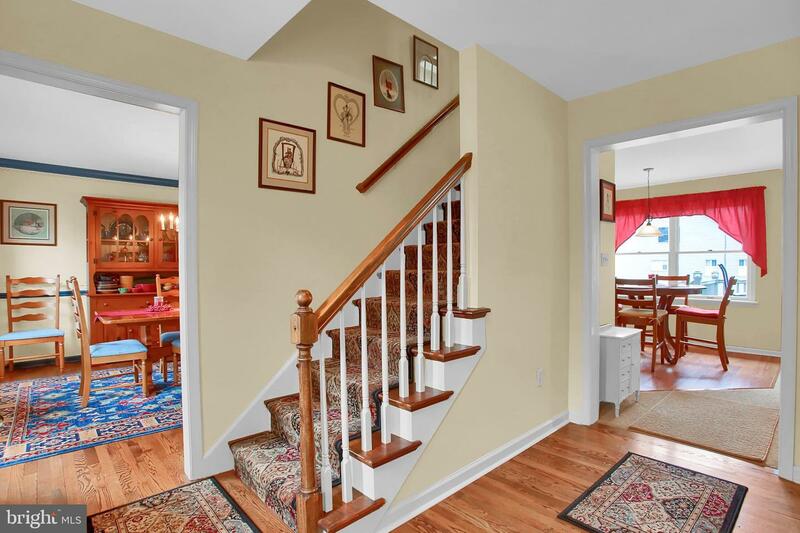 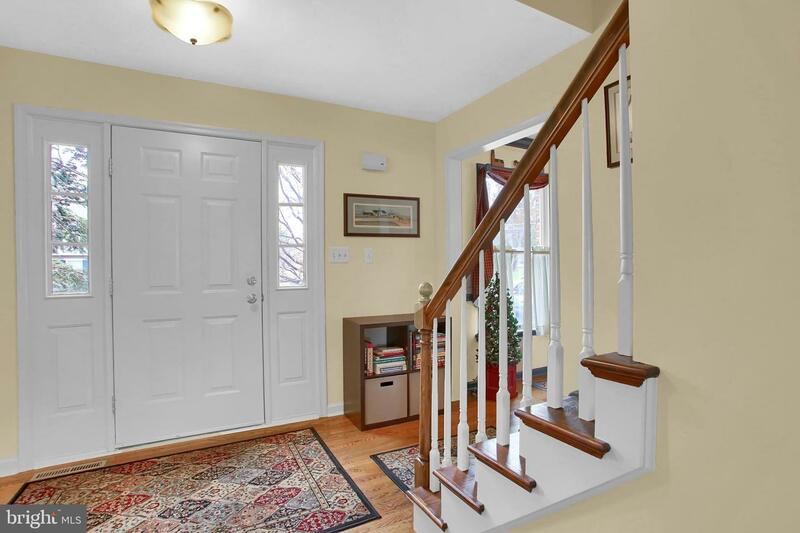 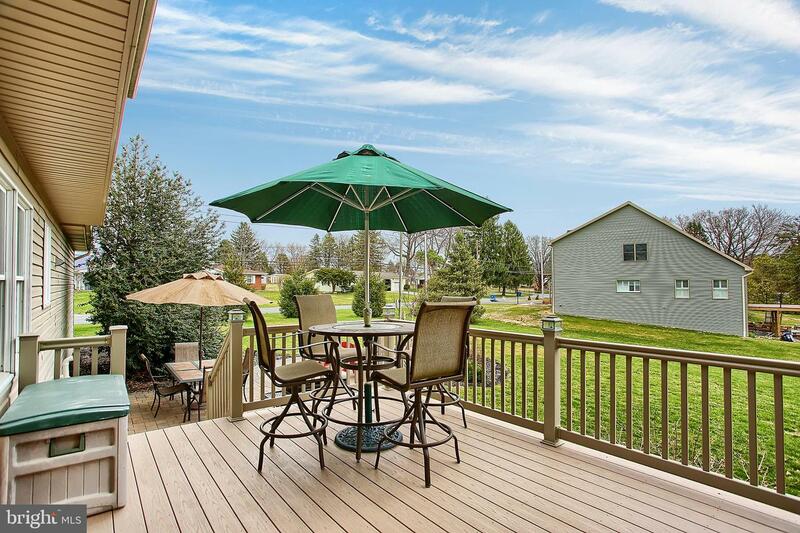 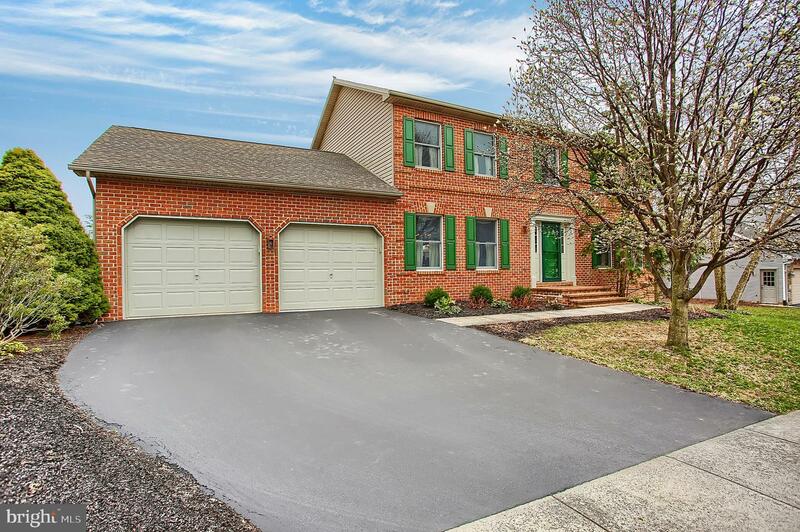 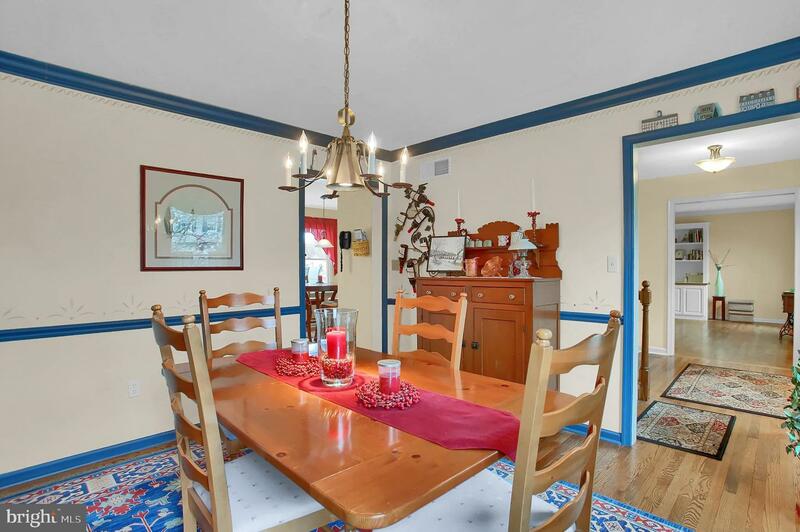 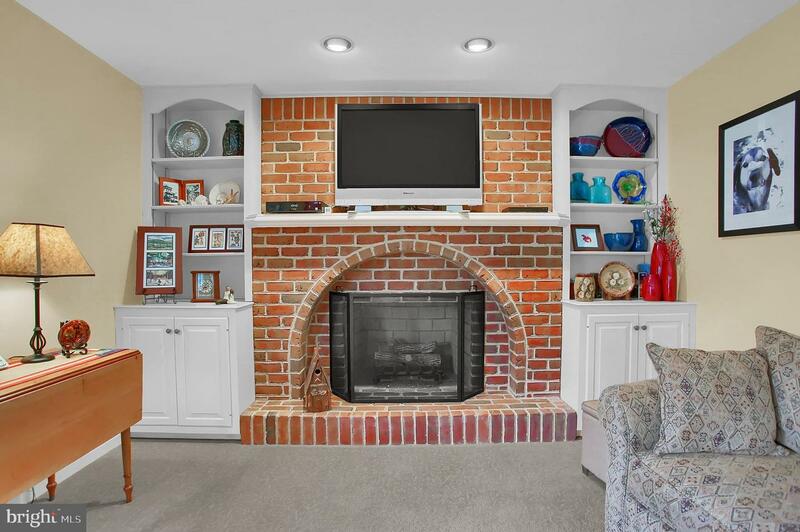 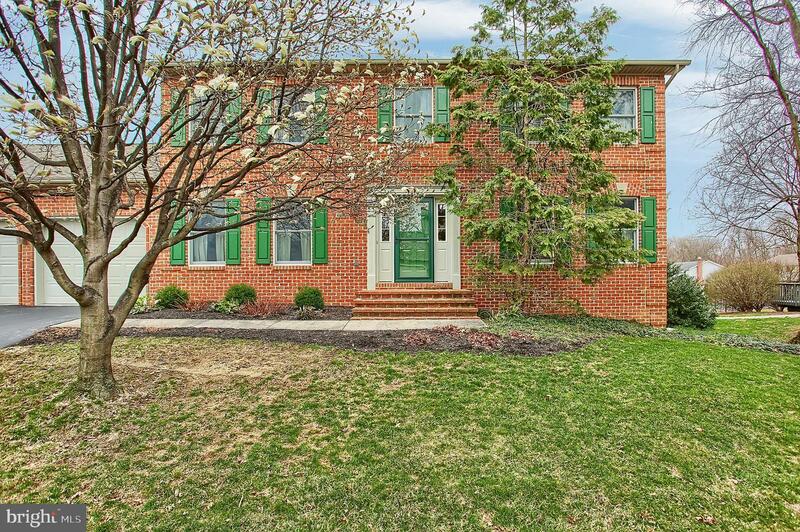 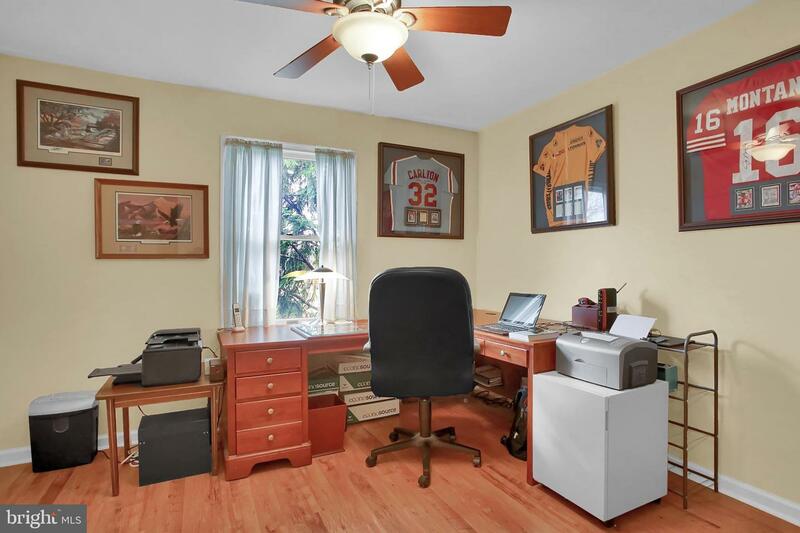 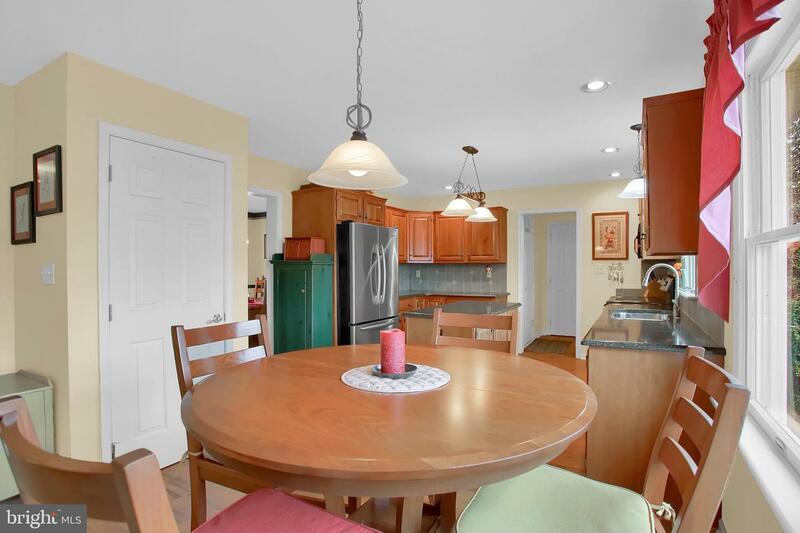 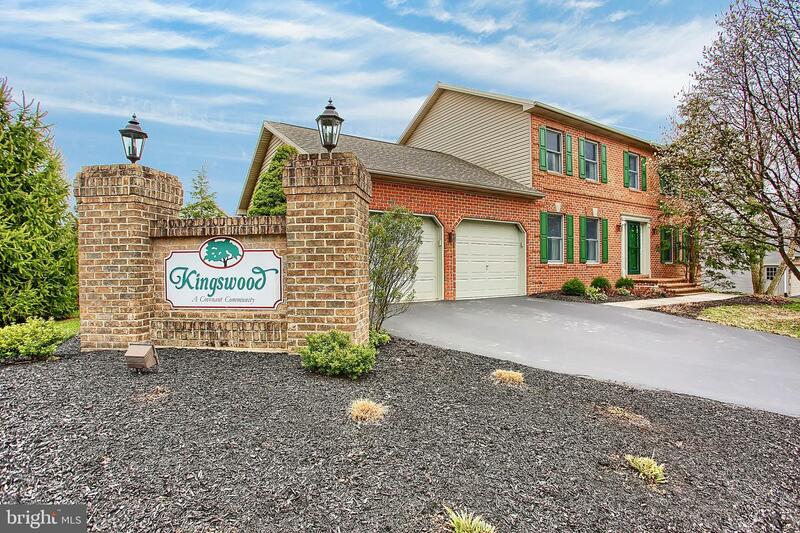 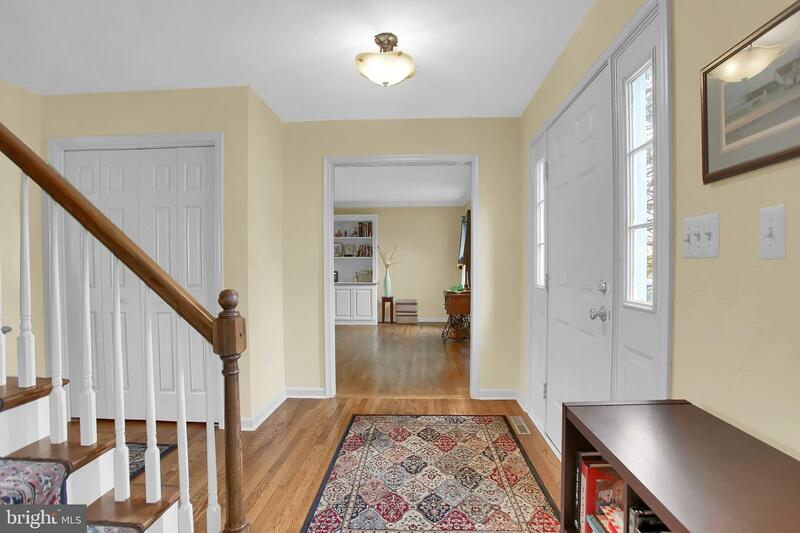 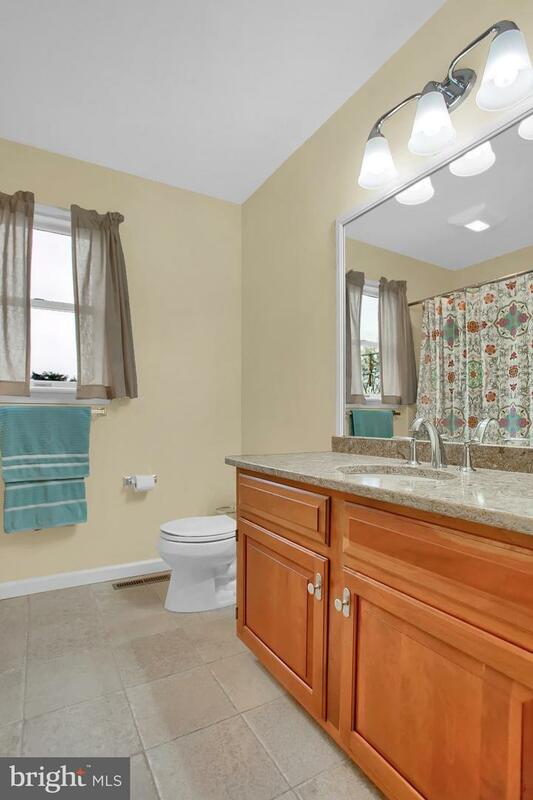 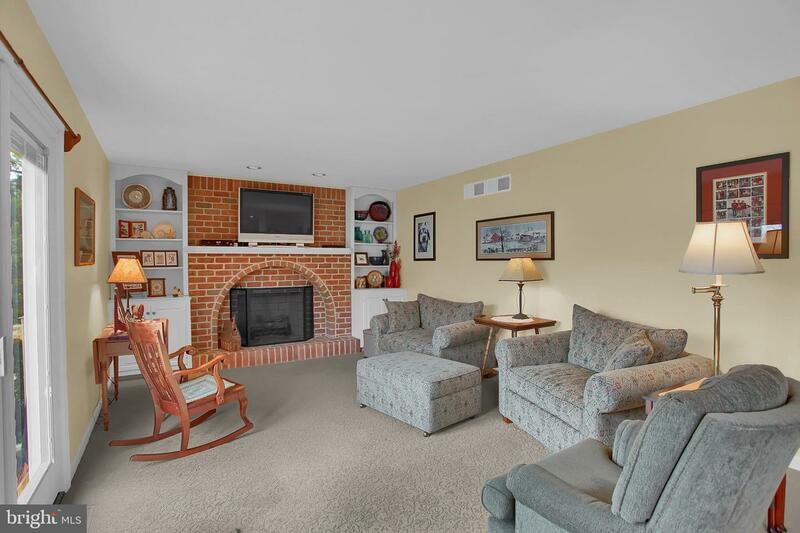 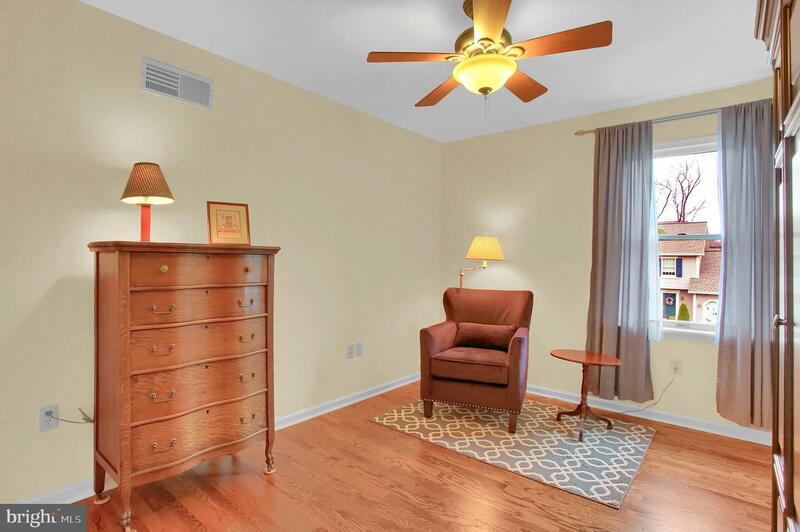 "Kingswood" is a very desirable location in Hampden Twp featuring low taxes, great schools and a setting that is off the main roads but only a few minutes from "Everything"! 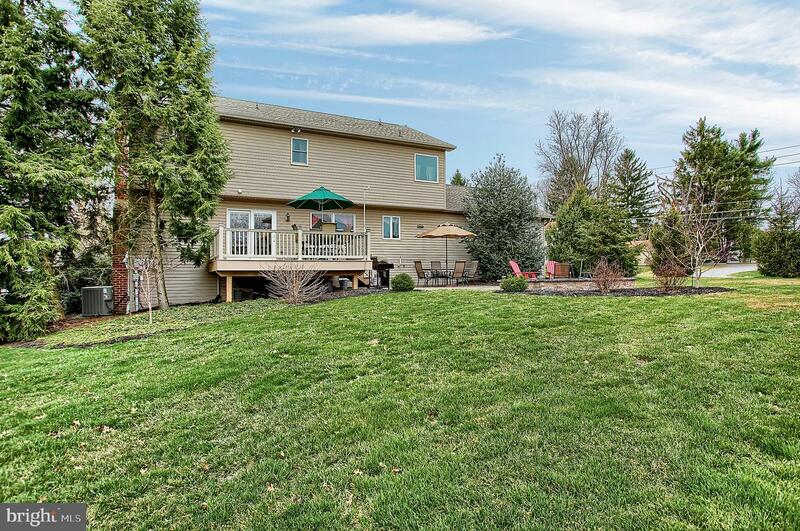 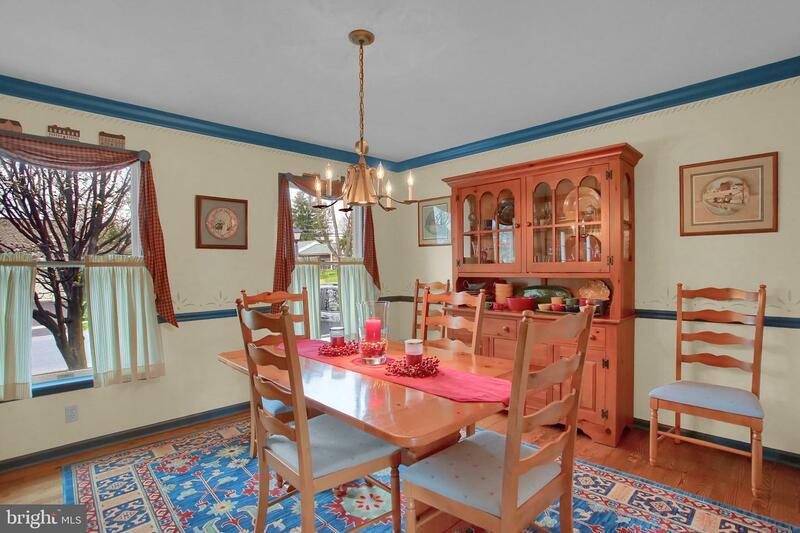 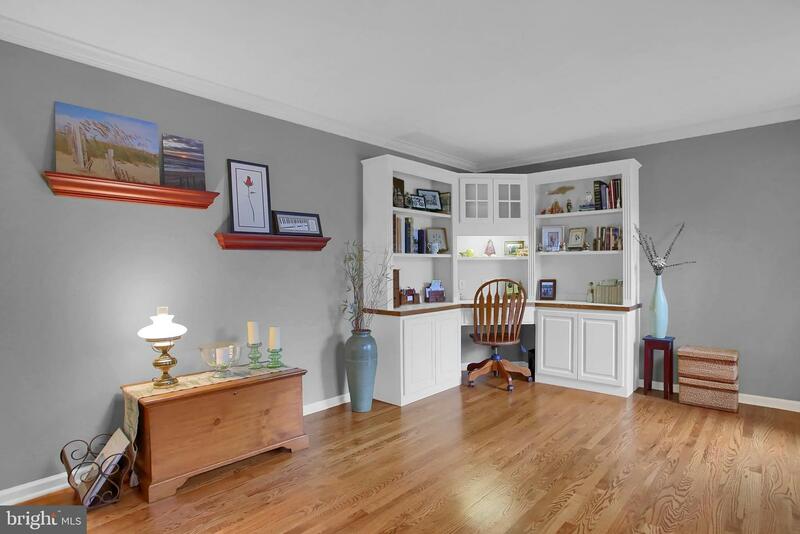 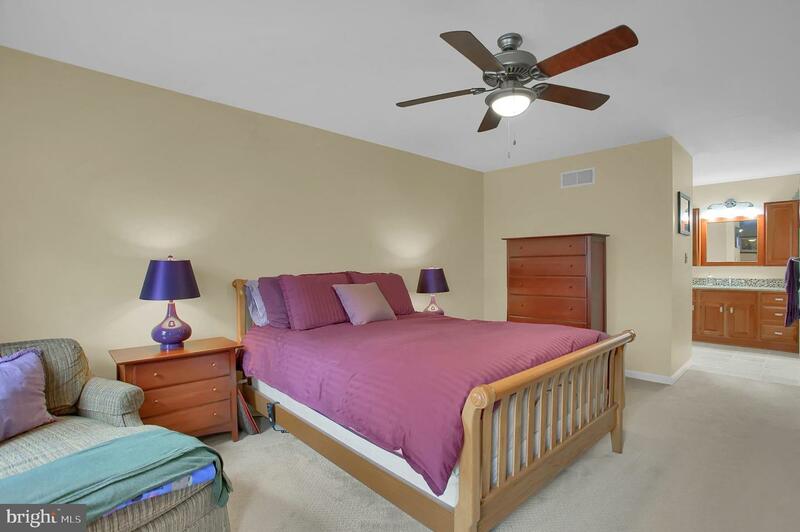 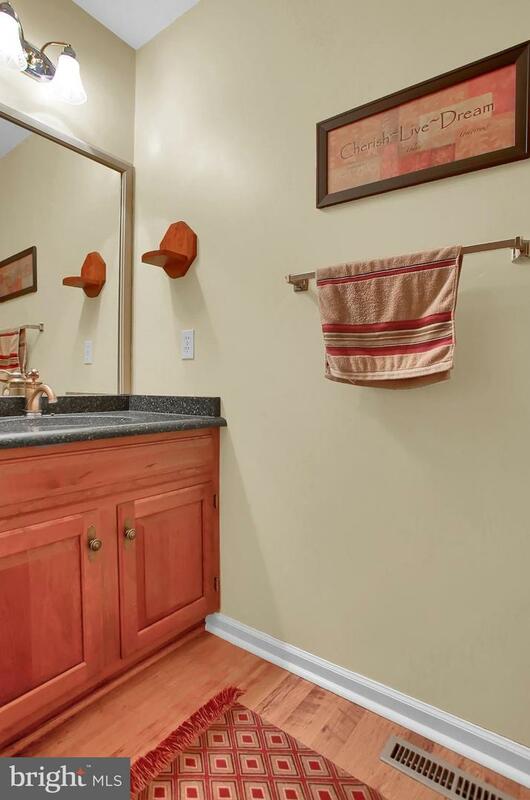 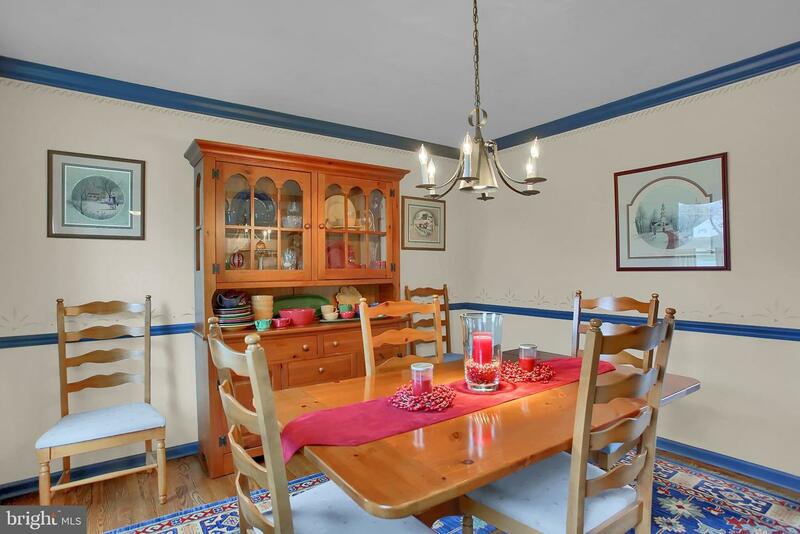 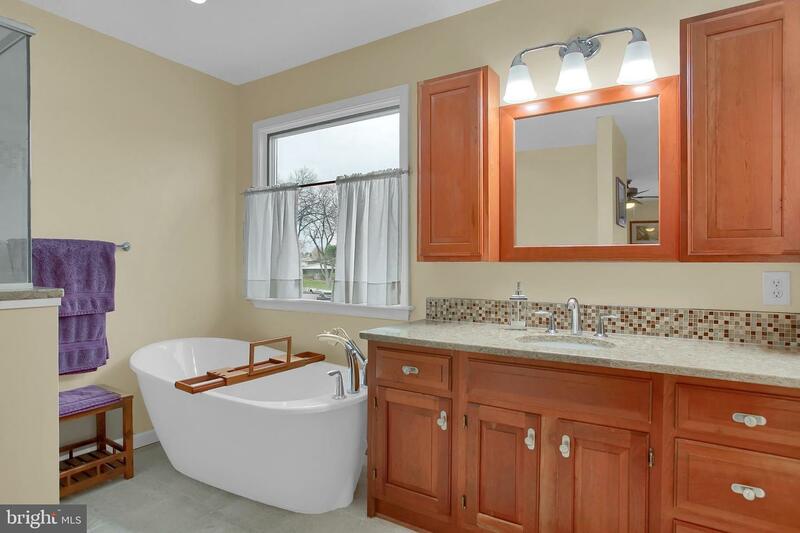 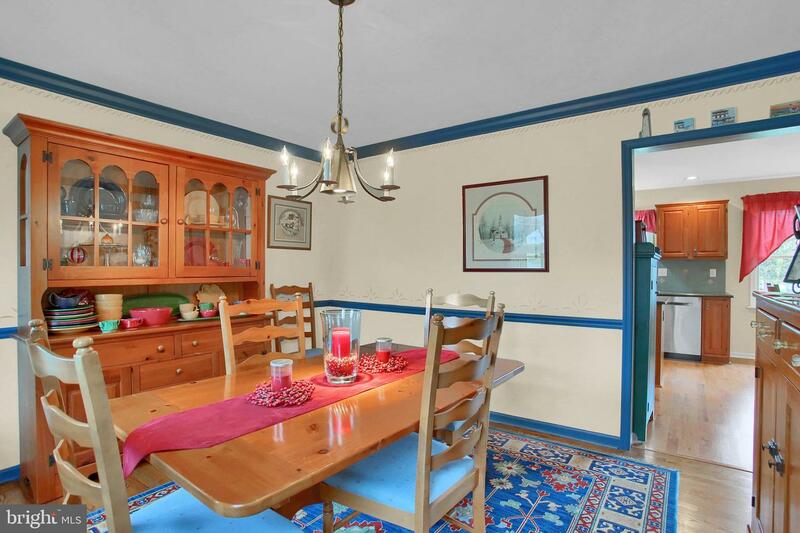 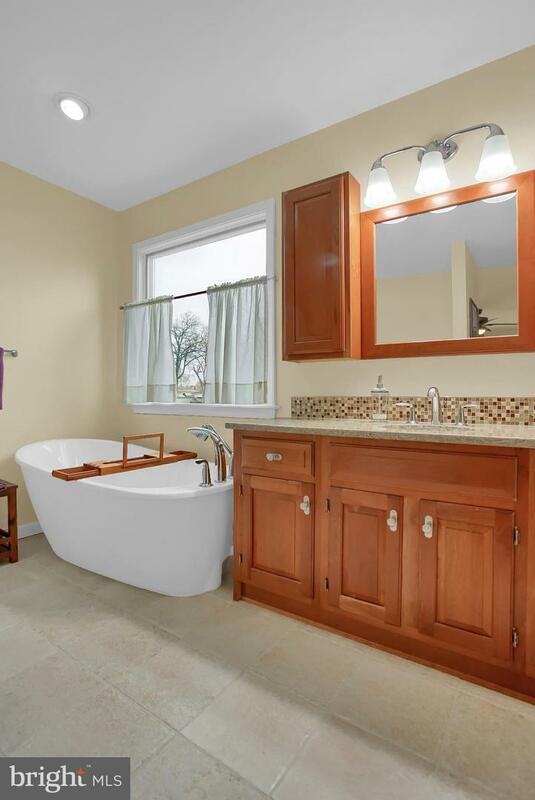 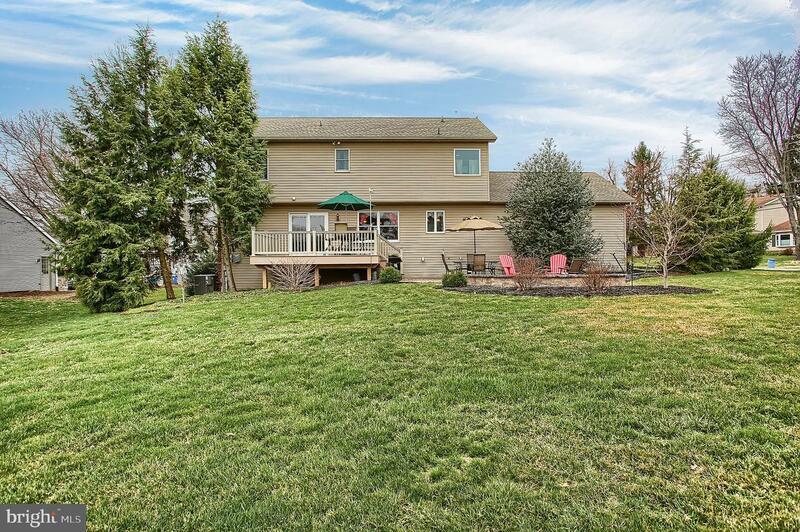 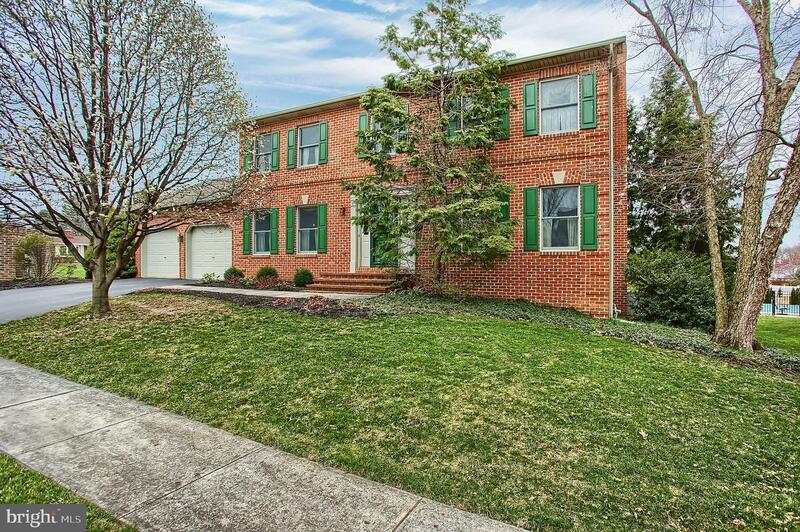 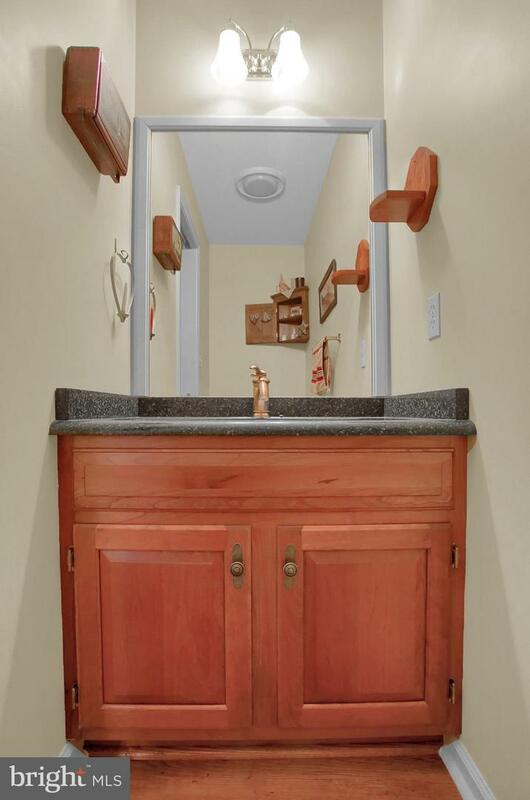 This home was built by "Yingst Homes Inc" and has been meticulously maintained by the original owners. 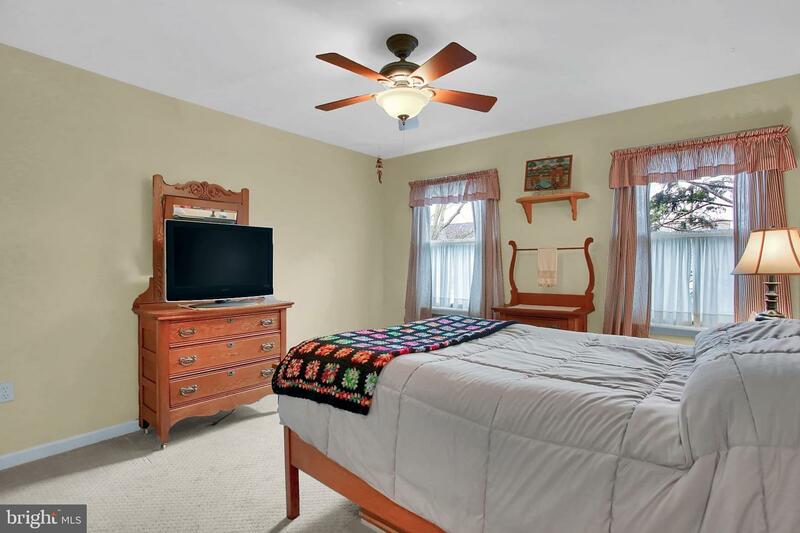 There are numerous "high end" upgrades and a complete list is available. 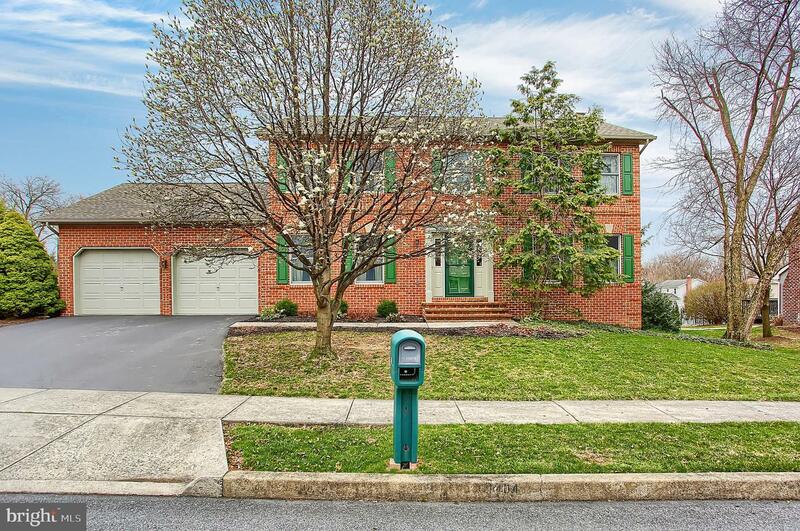 50 acre Creekview Park, West shore hospital, several golf courses and every major retailer are minutes from your doorstep! 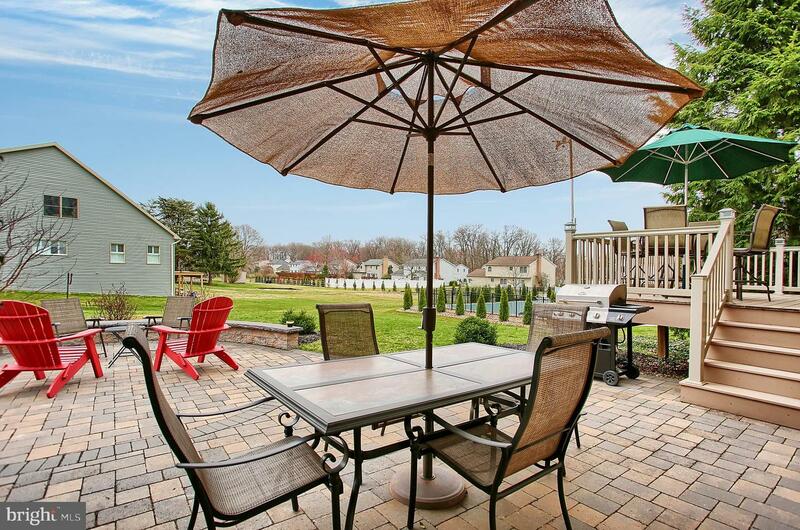 Plenty of outdoor living spaces are offered by the deck and patio. 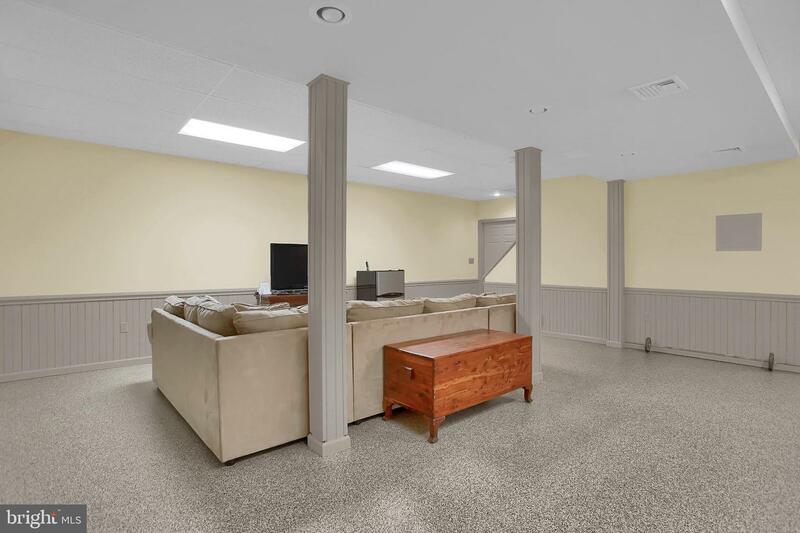 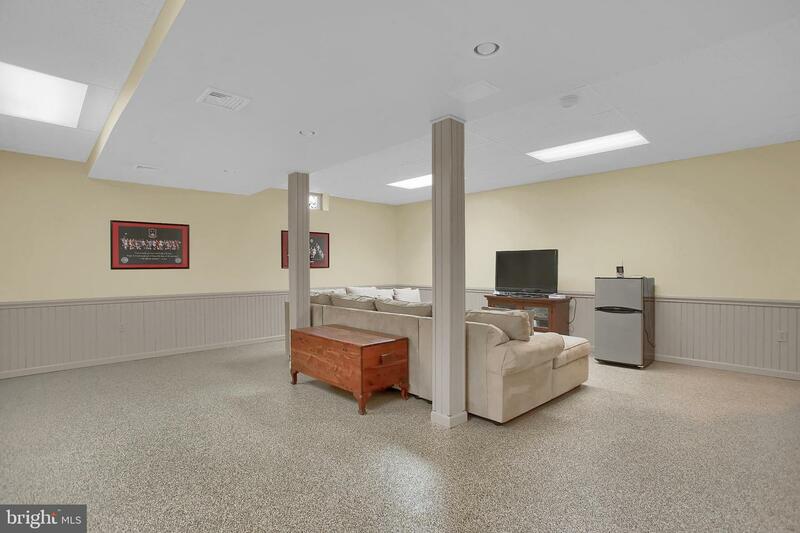 The just finished the basement featuring an epoxy floor for low maintenance. 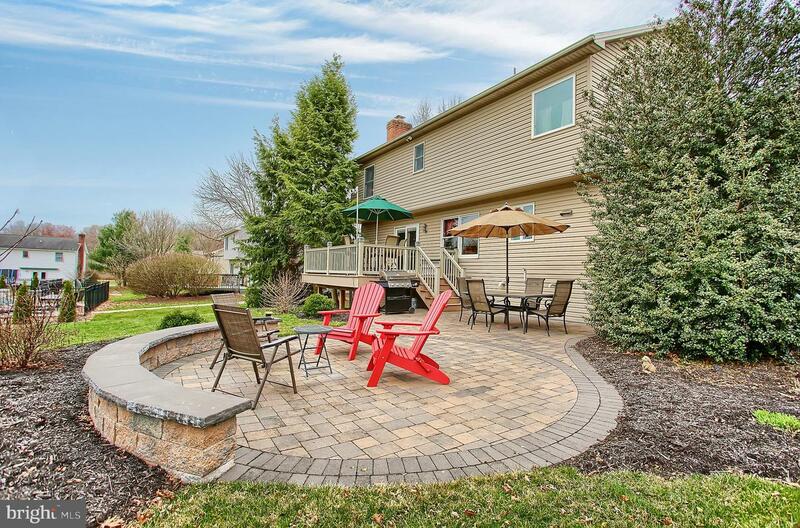 This home is a "MUST SEE".